Zee Music Company are finally proud to present the highly anticipated brand new smash hit single released by Sophie entitled “Ajj Naiyo Sawna” featuring Manj Musik!! 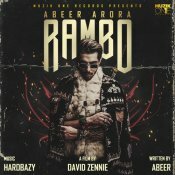 Muzik One Records are proud to present the long awaited brand new single released by Abeer Arora entitled “They Call Me Rambo” featuring Manj Musik & Hardbazy! 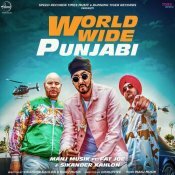 Speed Records in association with Times Music are proud to present the highly anticipated brand new smash hit single released by Manj Musik entitled “Worldwide Punjabi” featuring Fat Joe & Sikander Kahlon!! ARE YOU Manj Musik? Contact us to get a featured artist profile page.